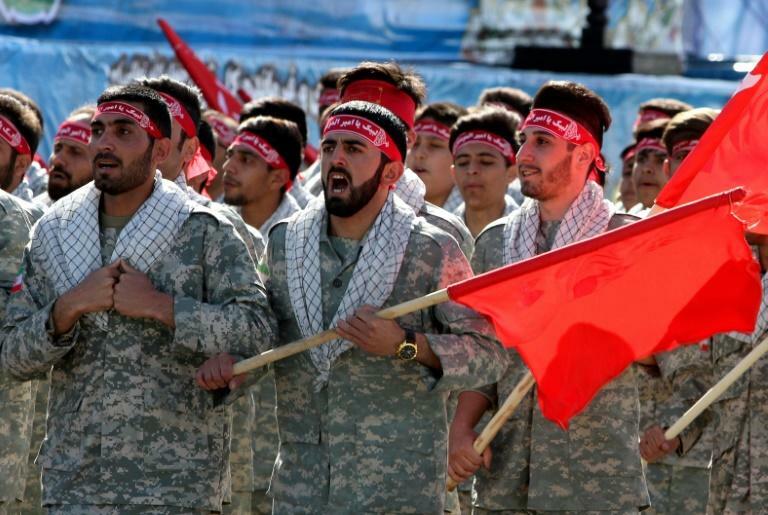 The US Treasury Department slapped sanctions Tuesday on an Iranian paramilitary group along with a network of businesses that were providing it financing, as part of Washington's campaign of maximum economic pressure against Tehran. In announcing the sanctions, the Treasury said a network of more than 20 businesses known as the Bonyad Taavon Basij was financing the Basij Resistance Force, a component of Iran's Islamic Revolutionary Guard Corps (IRGC). It also accused the hardline militia of sending child soldiers to Syria in support of President Bashar al-Assad's regime. "The international community must understand that business entanglements with the Bonyad Taavon Basij network and IRGC front companies have real world humanitarian consequences," said Treasury Secretary Steven Mnuchin. 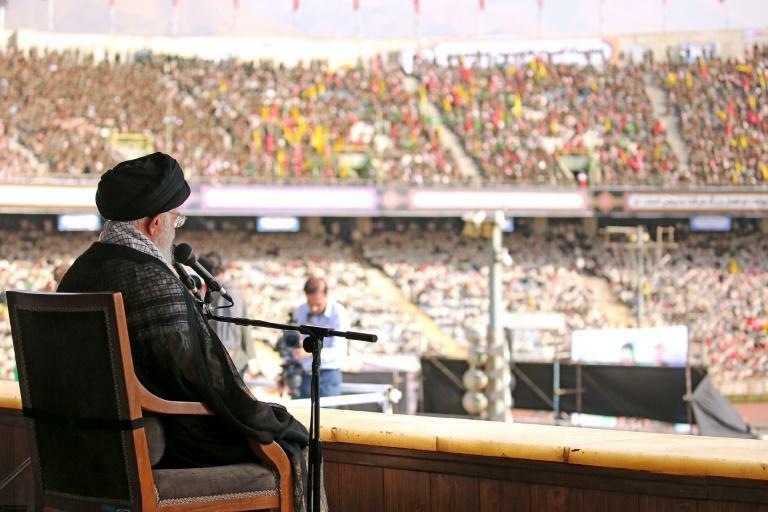 "This helps fuel the Iranian regime's violent ambitions across the Middle East." The Basij, a paramilitary force formed soon after the 1979 revolution, is one of the Iranian regime's primary enforcers of internal security with branches in every province and city of Iran, according to the US Treasury. "In addition to its involvement in violent crackdowns and serious human rights abuses in Iran, the Basij recruits and trains fighters... including Iranian children, who then deploy to Syria to support the brutal Assad regime," it said. "Children recruited by Basij have tragically fought and died on the battleground in Syria," a senior administration official told AFP. Among the other companies singled out was Iran Tractor Manufacturing Company (ITMC), the largest tractor manufacturer in the Middle East and North Africa that predates the Iranian revolution. It generates millions of dollars in profit for the investment firms that represent the Basij. Also targeted was Iran's Zinc Mines Development Company, described as the country's "preeminent, multibillion-dollar zinc and lead mining and processing holding company." "What we've designated here today is a multibillion-dollar network that has had significant (links) in Europe and the Middle East," said a second senior administration official. Washington pulled out of a landmark 2015 nuclear deal between Iran and six world powers in May and is reimposing punishing sanctions on the Middle Eastern country, hoping to pressure Tehran into what President Donald Trump calls a "better deal." Full US sanctions are set to hit Iran in November and the country's economy is already taking a beating. "As the president has consistently said, he remains open to talks," US Secretary of State Mike Pompeo said in an interview set to appear in the November/December edition of Foreign Affairs. "We think a deal with the regime is possible," he added, saying this would take the form of a "new comprehensive agreement" that includes nuclear, ballistic, regional and human rights concerns.